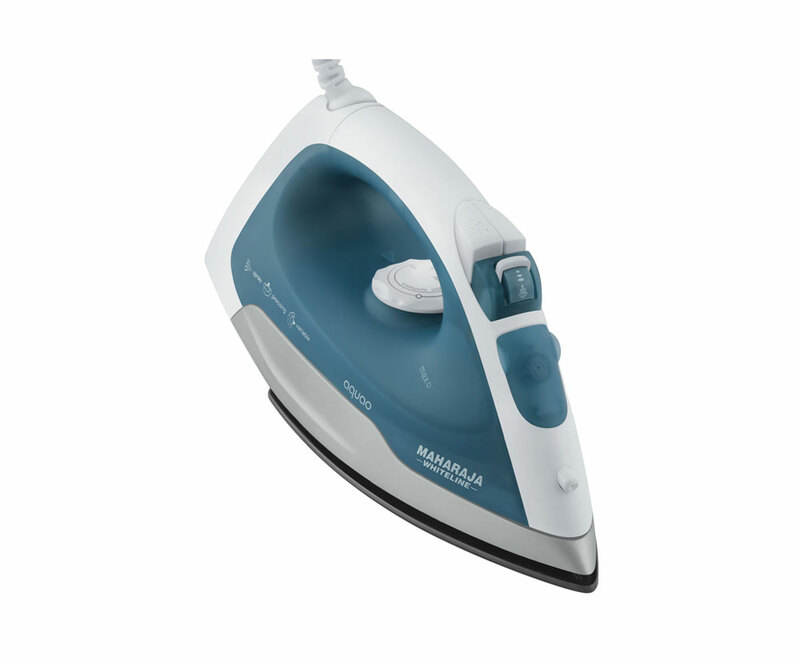 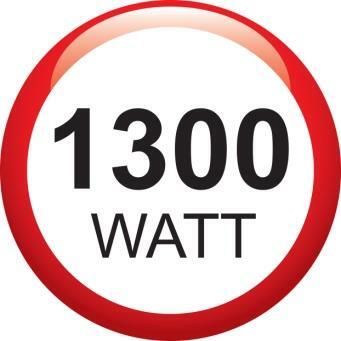 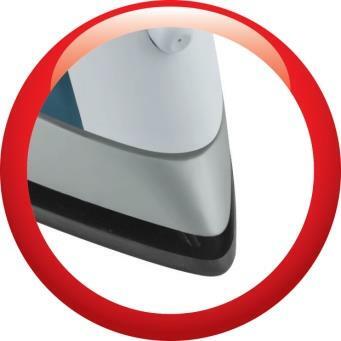 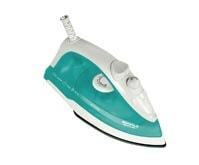 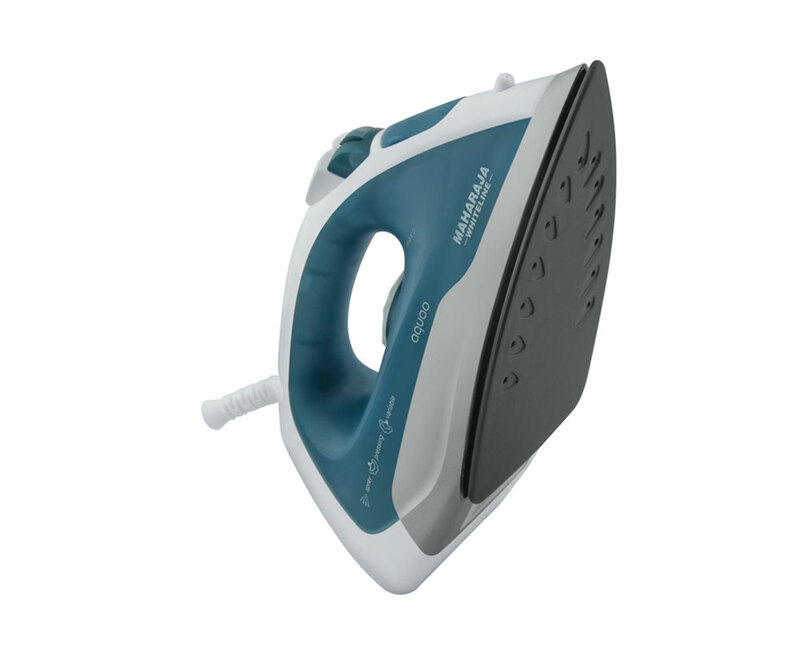 Operating on 1300W, this iron is a powerful appliance for flattening creases and fast ironing. 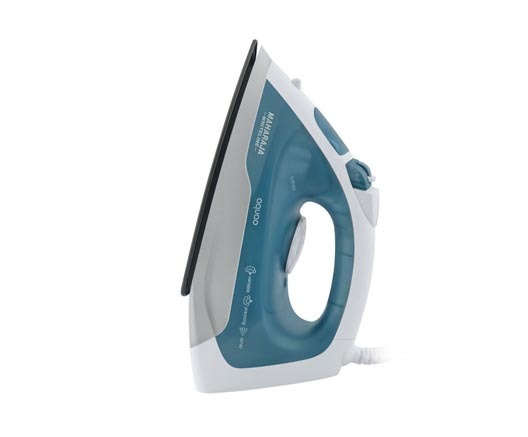 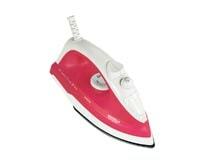 This iron has a tank capacity of 170ml, hence perfect for ironing a big pile of clothes. 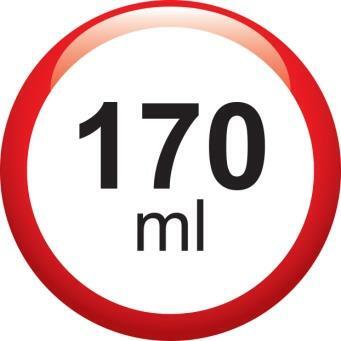 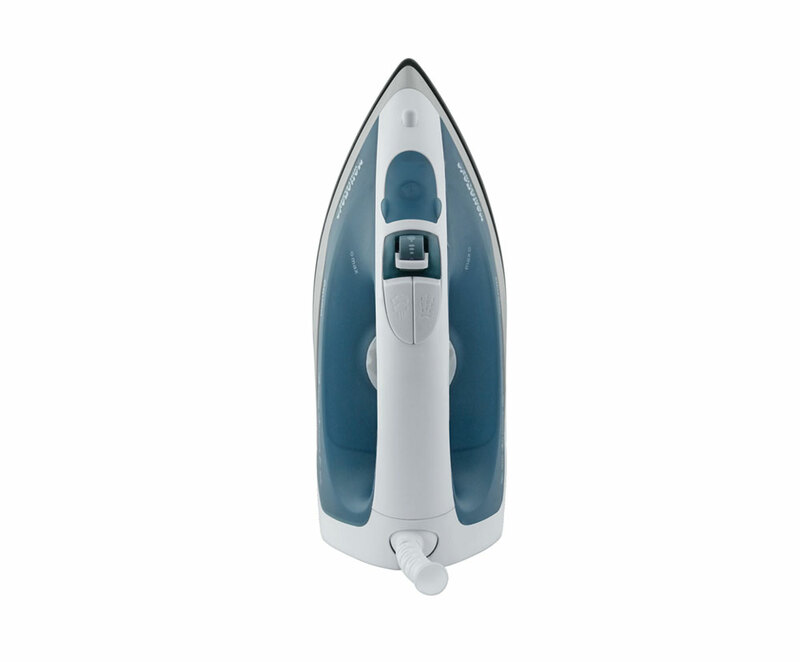 It adds to the convenience of use as you do not have to fill it over and over. 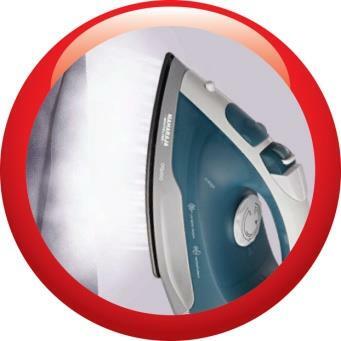 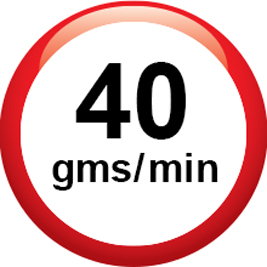 It has a powerful, 40gm steam shot that flattens even stubborn creases. 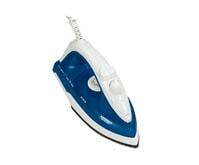 This iron is an ideal choice for thick fabrics like denim, linen etc. 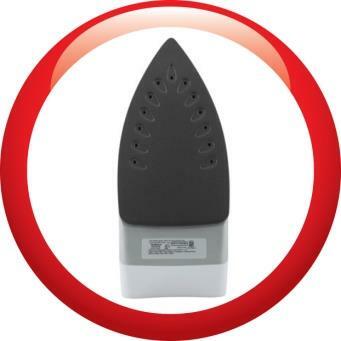 Aquao has precision sole tip that reaches nooks and crannies of your clothes to give perfect results every time. 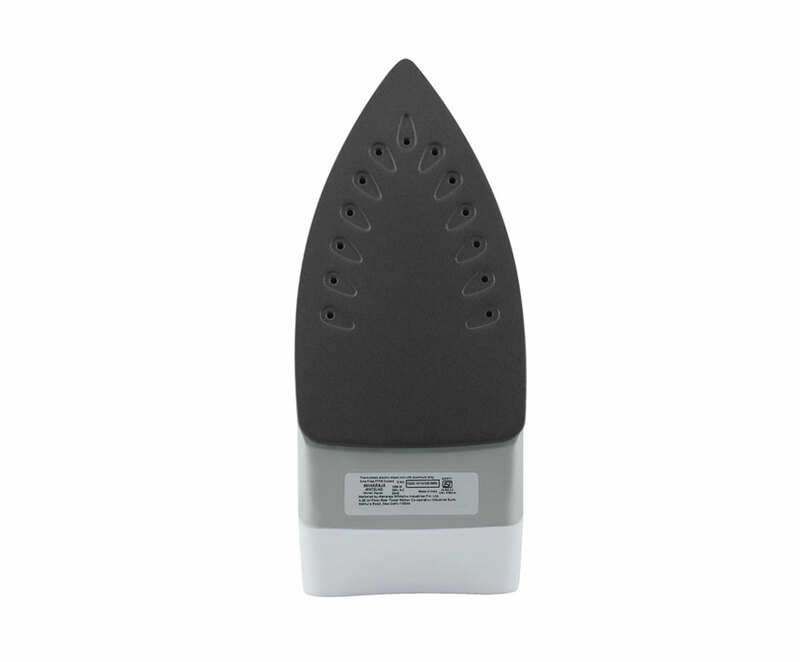 This function allows you to iron vertically, ideal for removing creases from hanging clothes or curtains. 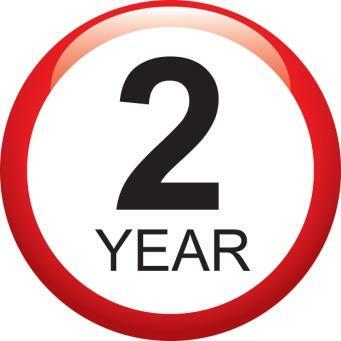 Aquao comes with a 2 year warranty which clearly points towards the superb quality of the product. 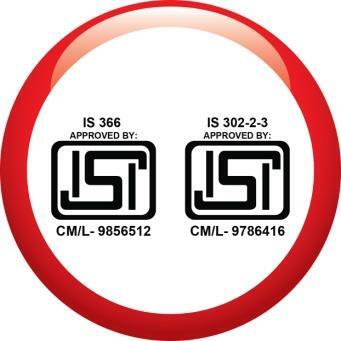 An ISI approved product, hence safe to be used at home.